EMMANDUS INSPIRATIONAL NETWORK! : WELCOME TO 2014 : THE YEAR OF DOUBLE DOUBLE! The LORD has done it! We all made it! Jehovah has brought us over into a year of plenty of wine and bread. He has brought us in perfect peace into the Overflowing times of life! WE are in place and not displaced, thanks for His exceeding grace. 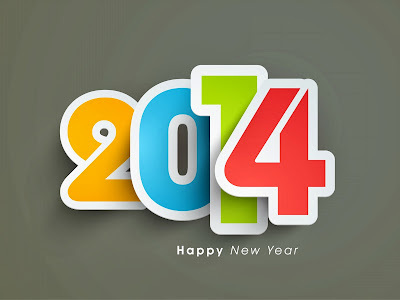 I wish you God's very best in the year 2014! Welcome to the year of DIVINE UPGRADE! INCREASE, DOUBLE BLESSINGS and BREAKTHROUGHS in JESUS NAME! In this new year our wildest dreams will find speedy fulfillment in Jesus name!